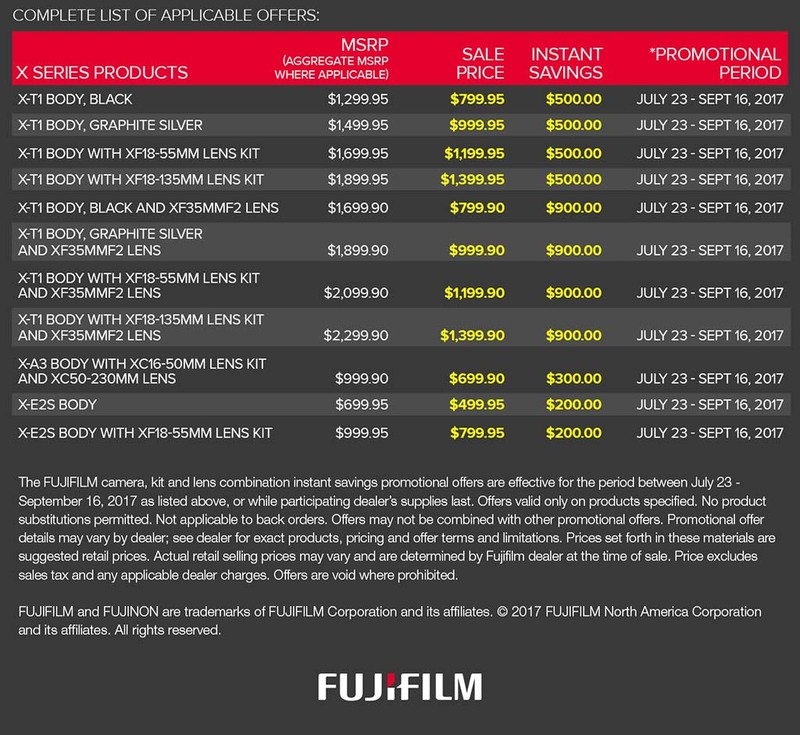 Fujifilm announced another set of camera rebates today immediately following their last sale. This might be the new normal from Fujifilm since we haven’t seen a massive lens sale in a while now. Readers keep contacting me about Fujifilm’s notoriously good lens savings since we haven’t seen them in a while, but I have no insight at this time. 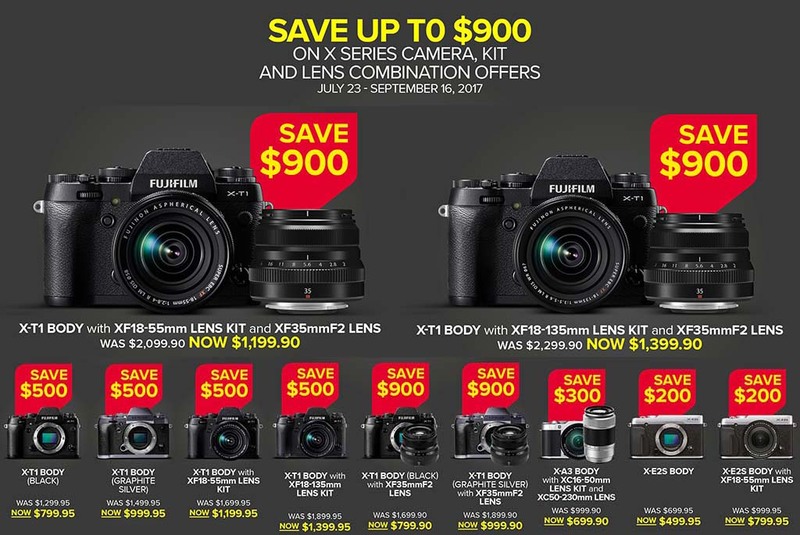 Hopefully, if we are luck Fujifilm will bring the very popular sale at least once a year.